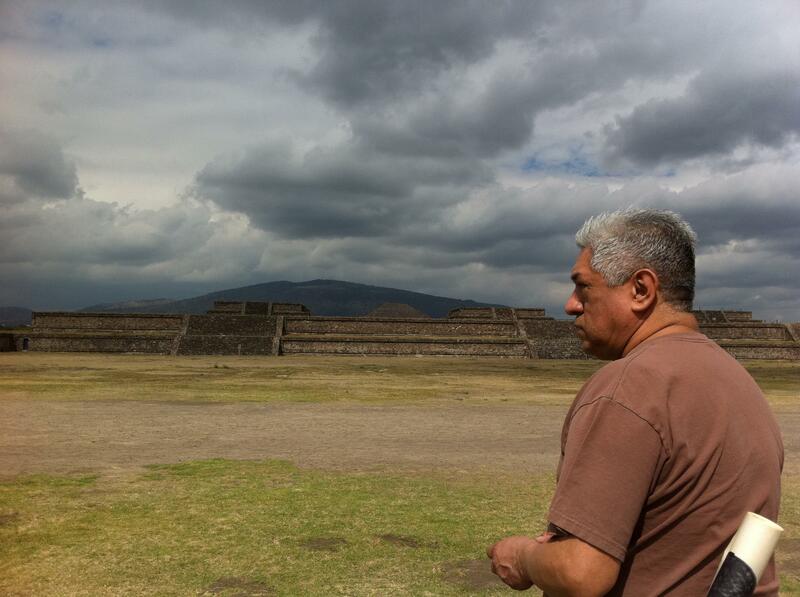 Raúl Sánchez conducts workshops on The Day of the Dead. He was a featured in the 2011 Burning Word Poetry Festival. An avid collector of poetry books and self-proclaimed “thrift store junkie,” Sanchez volunteers as a DJ for KBCS 91.3 FM on the Saturday music shows Sabor! and Al Lado Latino. 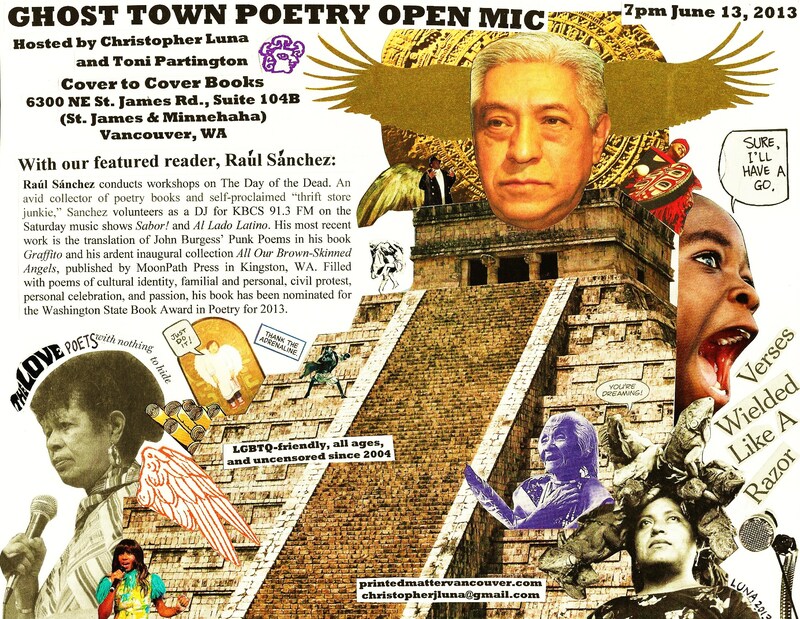 His most recent work is the translation of John Burgess’ Punk Poems in his book Graffito and his ardent inaugural collection All Our Brown-Skinned Angels, published by MoonPath Press in Kingston, WA. 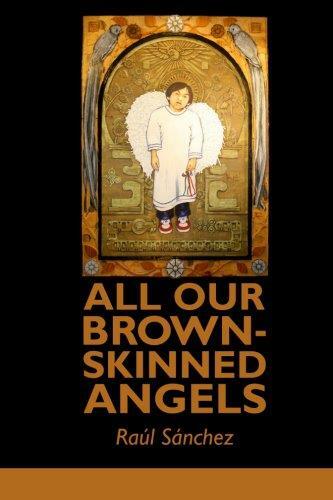 Filled with poems of cultural identity, familial and personal, civil protest, personal celebration, and passion, his book has been nominated for the Washington State Book Award in Poetry for 2013.